CORNWALL. 1956. Fifteen-year-old Betty Broadbent has never left the fishing village of St Steele or ventured far beyond the walls of the boarding house run by her erratic mother. But when the London press pack descends on St Steele to report on a series of gruesome murders of young women, Betty's world changes. She is instantly transfixed by the mysterious and aloof reporter, Mr Gallagher. As the death toll rises, an unlikely friendship blossoms between Betty and Gallagher. But as their bond deepens, they find themselves entangled with the murders and each is forced to make a devastating choice, one that will shape their own lives – and the life of an innocent man – forever. LAURA POWELL is Features Editor (Magazines) at the Daily Telegraph, working across the Telegraph Magazine and Stella. She presents the Daily Telegraph’s literary podcast, My Life in Books, and has chaired interviews at numerous book festivals, including the Hay Festival. Previously she worked as a Features Writer at the Daily Mail and Mail on Sunday, and as Deputy Editor of Economia and Managing Editor of Elite Traveler. She has written features for The Guardian, The Observer, Evening Standard, Stylist, Grazia, The Lady, Homes & Gardens and other magazines. Laura has won several awards including a Scott Trust Bursary from the Guardian Media Group and a New Writer’s Bursary from Literature Wales. She read English Literature at the University of Warwick, completed her MA at Goldsmiths, University of London and she is also a graduate of the Faber Academy. Originally from Wales, she now lives in London. 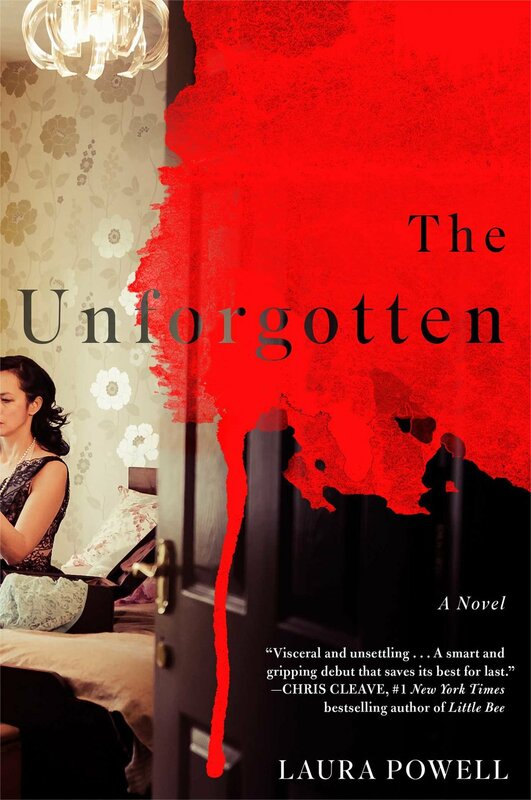 The Unforgotten is her first novel.